Your Glow Bowling Bowling Experience In Oak Harbor! Oak Bowl Glow Bowling Bowling is your Glow Bowling Bowling experience in Oak Harbor. Laser Lights, Disco Lights, Black Lights, and Runway Lights. Haze machines pumping out fog. LOUD heart pounding music. Our bowling lanes even glow in the dark during our Glow Events! Join us for Glow Bowling and bowl under the disco lights and loud music. 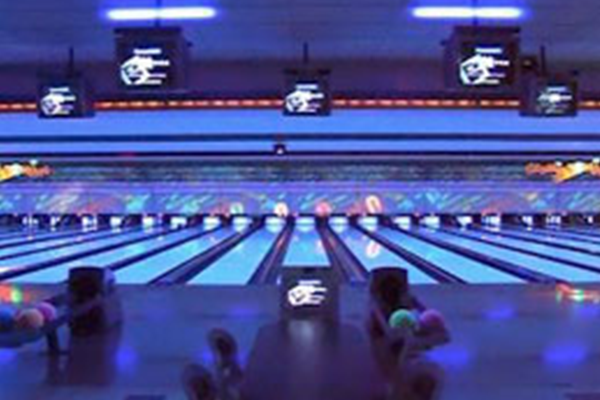 We also offer great glow bowling parties for kids, teens, and adults! Saturday Glow Matinee: Call for Times!